The term “Industry 4.0”, also known as the “fourth industrial revolution”, was coined by Germany in 2011, in a bid to promote computerization of machine manufacturing. After merely four years, Industry 4.0 has transcended the imaginary realm to become a reality in our daily lives. 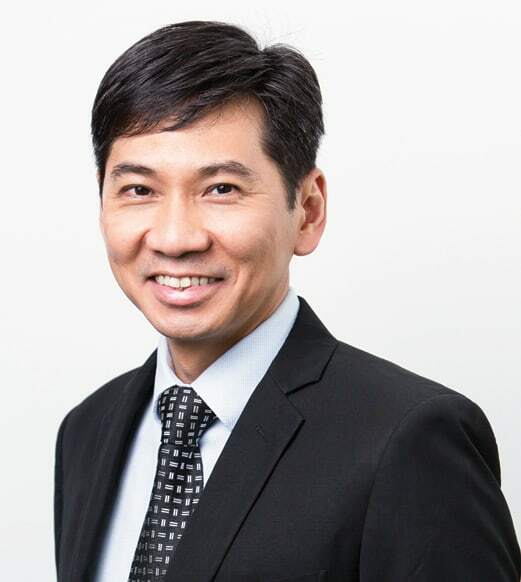 Driven by the “Internet of Things” (IoT), the full realization of Industry 4.0 calls for a ubiquitous and standardized connection to transmit data amongst the machines, from machines to people, and vice versa. 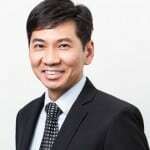 Ryan Goh, Vice President and General Manager of Zebra Technologies, Asia-Pacific, explores how Wi-Fi acts as the glue that connect all these “things” together and will be an important pre-requisite to make Internet of Things widely available amongst Indian audiences. At the core of IoT are millions of devices that transmit data to centralized systems. These information may be variables ranging from humidity and temperature, to the location of people, or movement of goods. The captured information is then transferred to the cloud or other devices (“things”) to be exchanged or analyzed. Connectivity plays a critical role in the success of connecting devices together, and the options today are plenty: Wi-Fi, Bluetooth Low Energy (BLE), RFID, NFC, just to name a few. Determining which solution to adopt is dictated by several factors, including the environmental (i.e. presence of concrete, wood, metal), the density of sensors, desired range of connection, and speed. Amongst all, Wi-Fi has shown to hold the highest success rate providing the connection for IoT – acting as the glue that brings devices together. With an exploding number of – potentially infinite – nodes that need to be connected, the coverage and capacity of connecting devices will have to be increased rapidly. And the 802.11ac standard is capable of addressing this demand. Therefore, expecting Wi-Fi to be the major enabler of IoT would not be wrong and the coming years will show momentum towards this. If we look at this in the India context, there is absolutely no doubt about it, as making India Digital is one of the biggest visions of our current government. Even at the state level lot of governments have included a project to make the entire city Wi-Fi enabled in their pre-election manifestos. It took six years for the industry to move from the earlier 802.11n standard to today’s 802.11ac networks. It may seem like eternity in technology, but it was well worth the wait. The biggest benefit of the 802.11ac standard is its unprecedented speed on the 5 GHz band – “more than 10 times the speed that was previously standardized”, which improves wireless local area network (WLAN) user experience by many folds. On both 2.4 and 5 GHz bands, 802.11ac is also able to support up to 100 users each. At the same time, networks need to be 1) scalable to cope with increased demand; 2) versatile to connect different devices and operating systems; and 3) highly secure to protect corporate data. Your wireless system needs to cope with growing demand for speed and capacity. And it must deliver the same performance – in terms of reliability and security – as a wired network. The 802.11ac standard enables more efficient spectrum use, high capacity, and reduced latency. This standard is particularly good for devices with limited antennas, such as smartphones or tablets. It is predicted that, by 2018, 802.11ac access points will replace all legacy 802.11n systems. According to Juniper Research, the IoT is estimated to reach approximately 38 billion “connected (autonomous) things” by 2020. But the sheer number of connections between/among devices means it is almost impossible for system administrators to keep an eye on every communication – increasing the vulnerability of malicious attacks. In many industries that have started utilizing IoT, information is being transmitted without deliberate intervention. For example, in manufacturing, forklift operator data can be transferred to the server without requiring the driver to download the data after each shipment. This would demand that the endpoints and the network are both adequately protected and secured. To protect the data, property and privacy of organizations, employees and guests, Wireless Intrusion Protection Systems (WIPS), such as Zebra’s AirDefence, play a critical role in detecting and defending networks from intrusion, and quickly remove any rouge devices on the network. IT managers should pay attention to how fast and the number of threats (or events) their chosen solution is able to handle in case of security breaches. Pacific companies including India will undoubtedly follow this path. Looking at the upward demand for IoT, as well as the features and abilities of Wi-Fi, it is clear that Wireless is the glue that brings everything together. 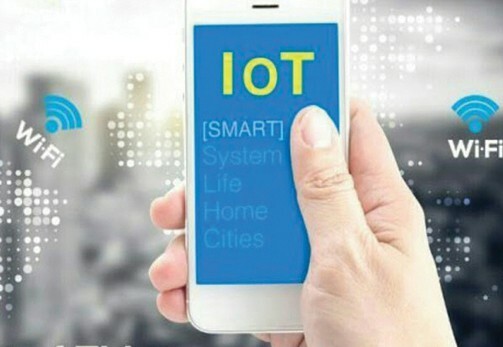 The industry will continue to see breakneck developments of IoT applications in multiple industries, and the role of Wi-Fi will continue to be instrumental to every connected world and be increasingly important in years to come.